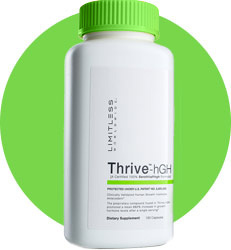 Ageless means living life without limits… without weakness, fatigue, or age. 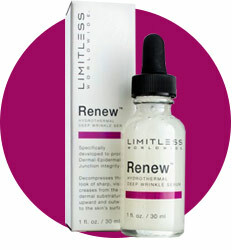 The Limitless Ageless products meet your need for peak mental and physical performance, vitality, and well-being. “I have lost 10 lbs and even gained 5 lbs of lean muscle in just 3 weeks! I am wearing jeans I haven’t fit into in 7 YEARS folks. 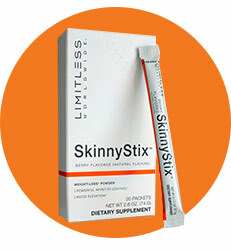 I have lost inches all along the way even while gaining that muscle…I haven’t felt this good since I was a teenager! Mental, Physical, Emotional! It’s all worth it!